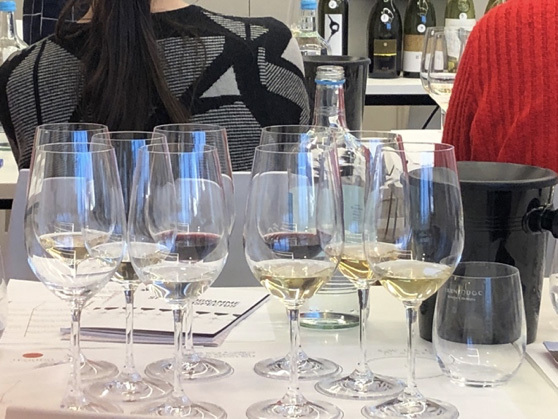 As part of an ongoing ‘image building’ campaign for Prosecco Superiore Conegliano Valdobbiadene DOCG, two ‘invitation only’ technical masterclasses were held by Sarah Abbott MW and Roberto Merlo in London and Manchester to help demonstrate the excellent quality of these wines, and help improve market perception and positioning of Conegliano Valdobbiadene DOCG. 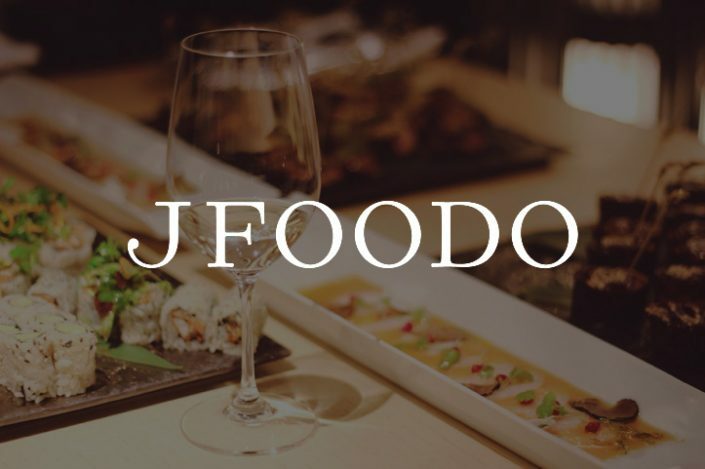 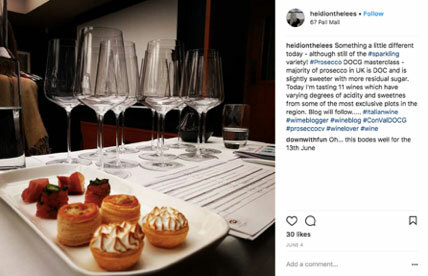 The fully subscribed tutored tastings were held at 67 Pall Mall, a premium, high calibre private members club for wine lovers in London, and Manchester House, a premium restaurant in the city renowned for its wine list, in Manchester. 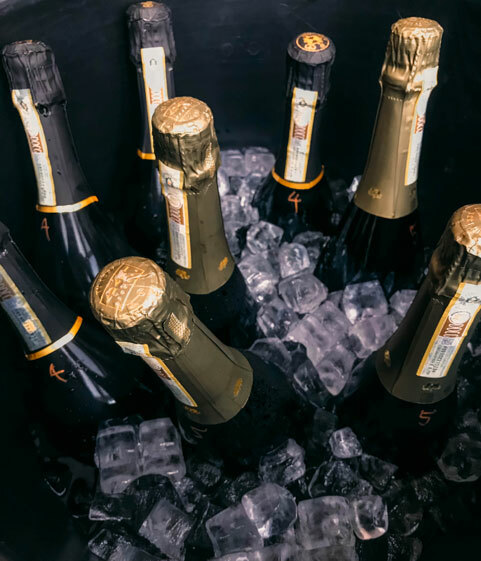 10 Wines were carefully curated by Sarah Abbott MW to reflect the diversity of the styles of wines available including unusual styles, such as Tranquilo, and bottle-fermented Prosecco. 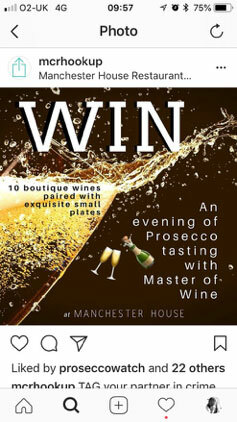 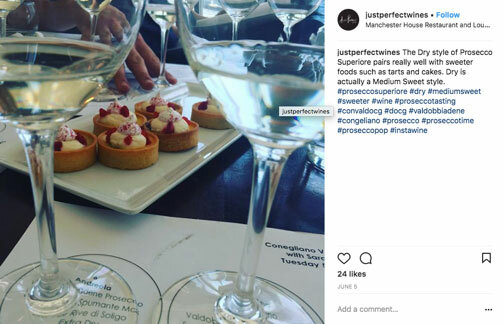 Wines were paired with food to establish its gastronomic credentials to begin moving away from the image of Prosecco as the cheap, easy drinking wine for women in the UK. 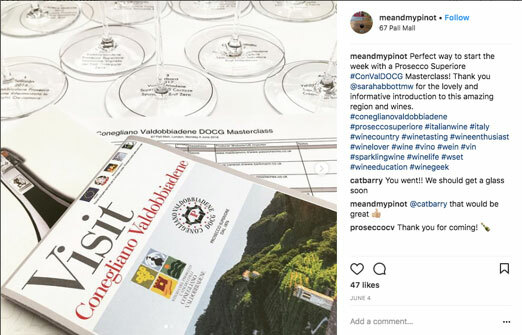 Swirl Wine Group created background information on the DOCG, terroir, producers and detailed notes on each wine, whilst a range of canapés were selected to match with the wines, served in four flights. 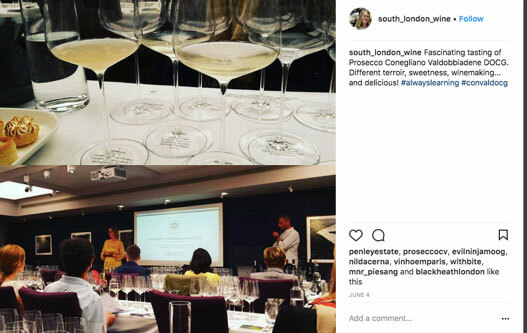 We invited a highly targeted group of attendees including, sommeliers from Claridges, Journalists from The Buyer, and representatives from Thorman Hunt and Berry Bros & Rudd, amongst many other influencers and cognoscenti from the wine world. 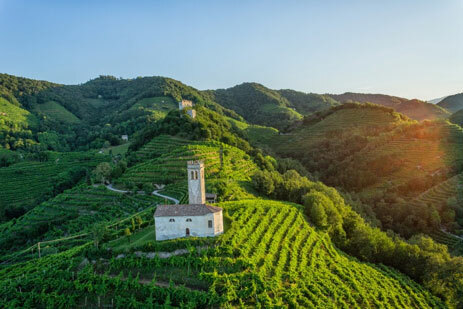 “I thought the wines were by some way the best collection of Proseccos I have ever tasted and showed clearly – something I failed to see much evidence of on my first ever trip there last summer – that there are some very good producers doing exciting things. 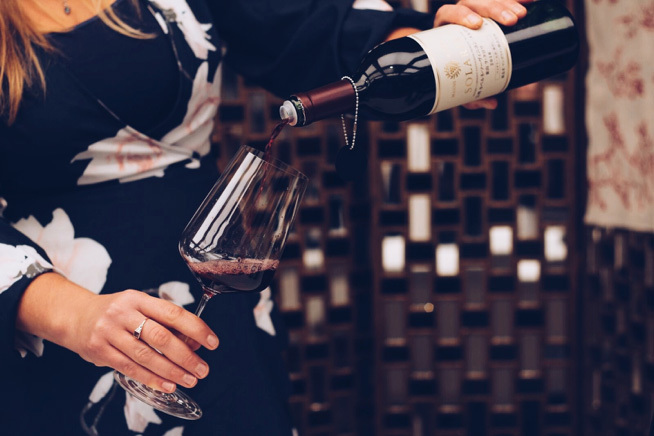 It was particularly good to see such expressive low dosage wines, when previously my limited experience of these had not been that positive. 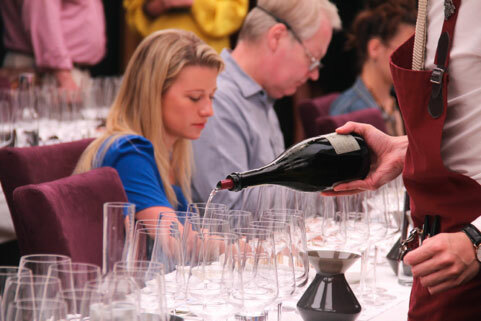 While these wines were not at all austere. 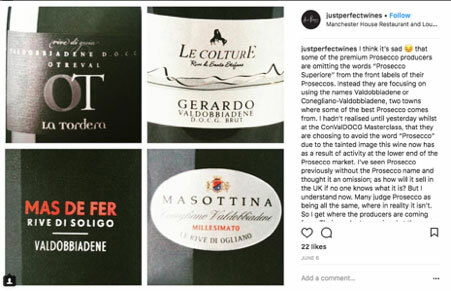 These are the sort of producers I’d like to be visiting and if there’s a trip there in September I would certainly be interested, if the timing works for me.